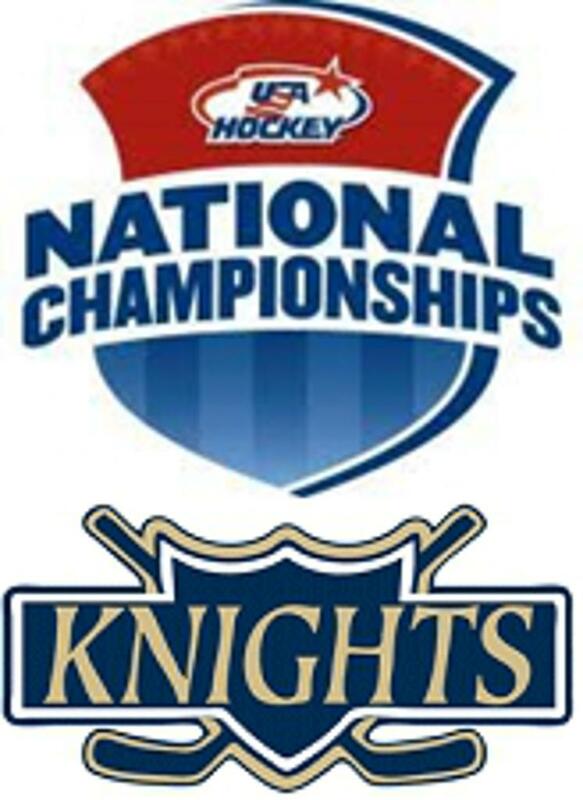 The WC Bayard Rustin Knights defeated Regis Jesuit Varsity Hockey Club (Aurora, CO) 6 – 1 today to win game two of Pool Play in the 2019 Chipotle National Championships in Cleveland, OH. Matt Owens had a hat trick while Lucas Christie hit the back of the net twice to lead Rustin. Justin Lico and John Harkins also scored for the Knights. Owens has scored seven goals in two games. Joel Keller, playing in his second straight game, turned aside 35 of 36 shots in the win. The Knights will play the Cleveland Wildcats in Pool Play game three tomorrow at 11:30am.